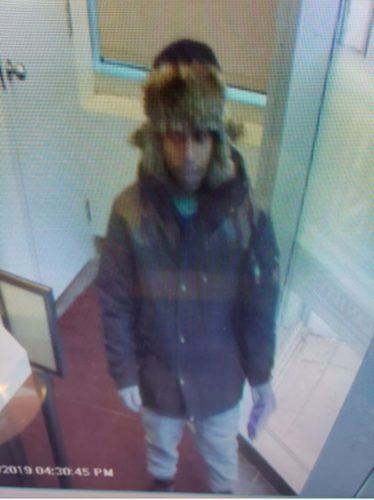 Toronto Police have requested the public’s assistance with locating and identifying a man wanted for robbing a woman in downtown Toronto. According to police, on Monday, January 7 around 4:30 pm, officers responded to a call for a robbery in the area of Spadina Avenue and Sullivan Street. Police say a 52-year-old woman was crossing the street when she was approached from behind by an unknown man. The man grabbed her purse with such “force,” that the woman was knocked down and dragged on the ground as the suspect pulled her purse. 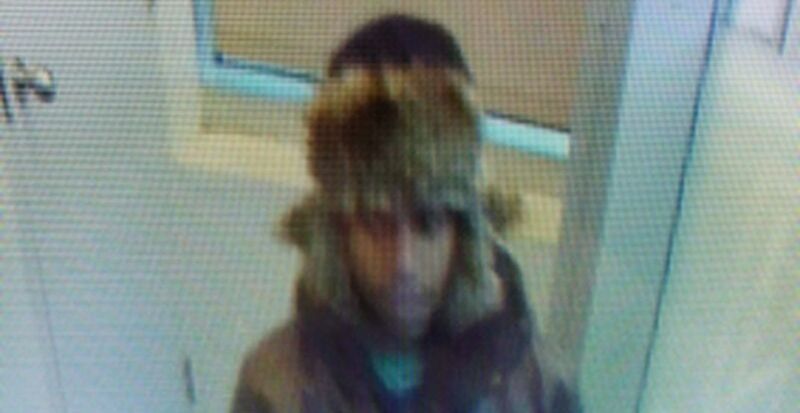 The suspect is described as being in his 20s to 30s, 5’5″, and he was seen wearing a black parka, grey mittens, light blue jeans and a brown fur Yukon hat. Police have released a security image and video of the suspect.